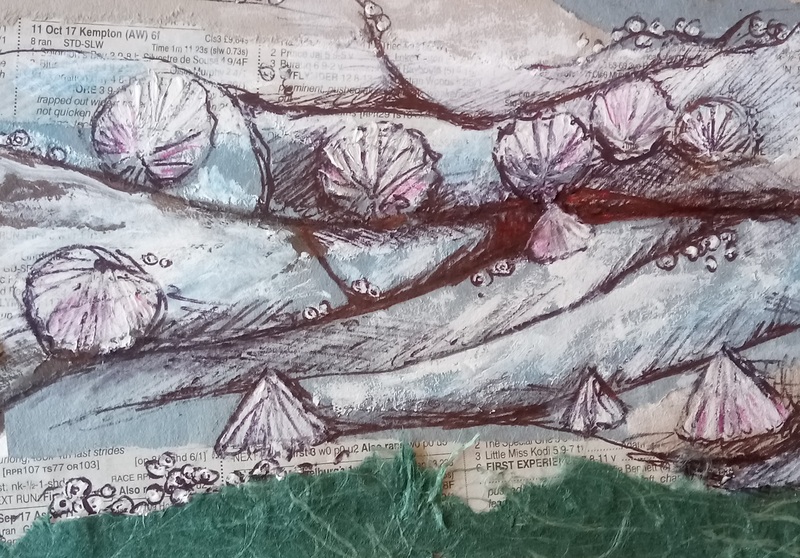 Artist Catherine Matthews will teach you how to use layered textures, collage and drawing on a mixed media seaside surfaces to create a work of art. This workshop is suitable for all abilities and all materials included. It will be relaxed and informative, focusing on observational drawing skills, techniques for drawing accurate shape, adding detail, texture & colour. Materials are provided and the workshop is suitable for all abilities. £20 per person.